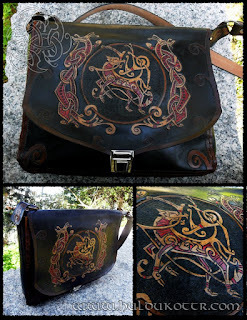 WULFS INNUMA Messenger Bag. Custom work for Gundowring, Australia. Own design.